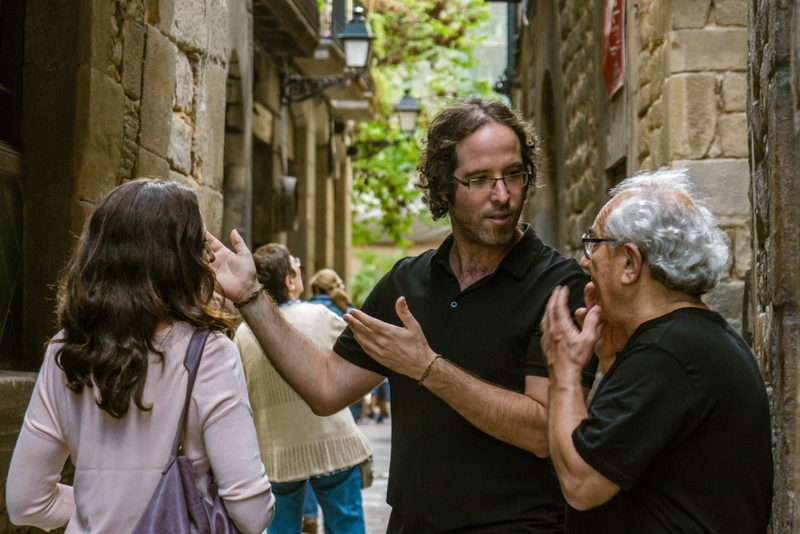 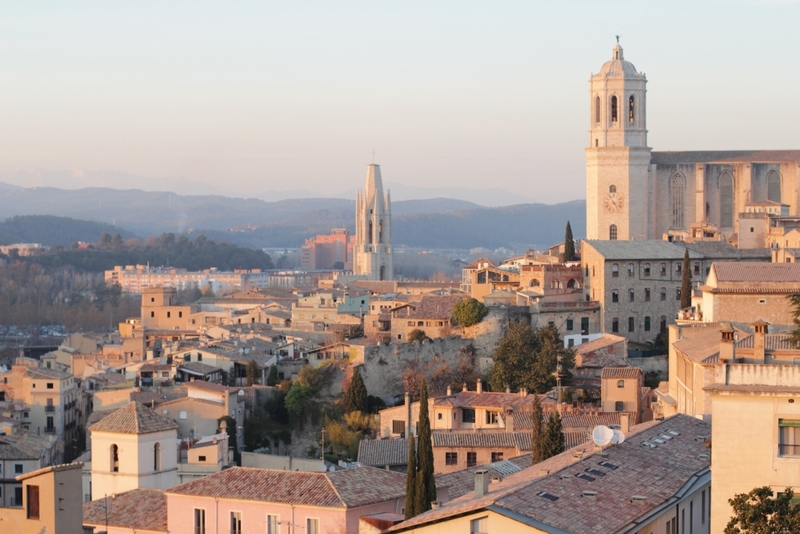 Girona is definitively one of the most beautiful cities in Spain, with a rich heritage and culture that allows us to immerse ourselves in Catalunya’s ancient and medieval history. 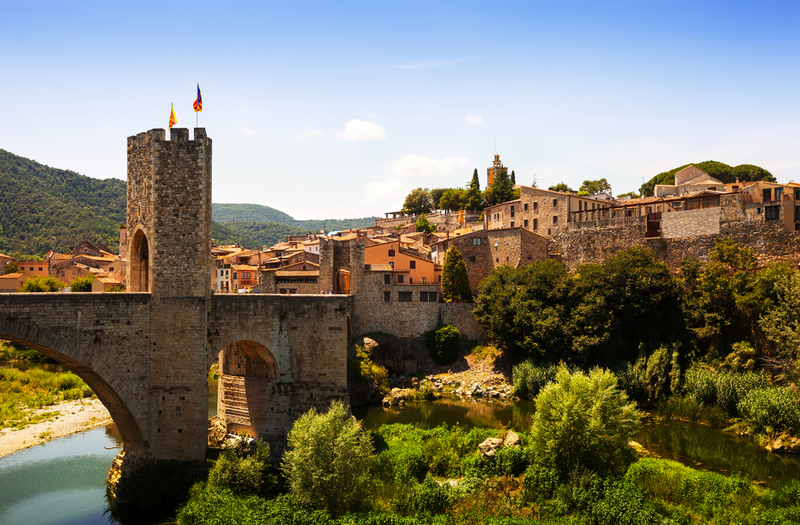 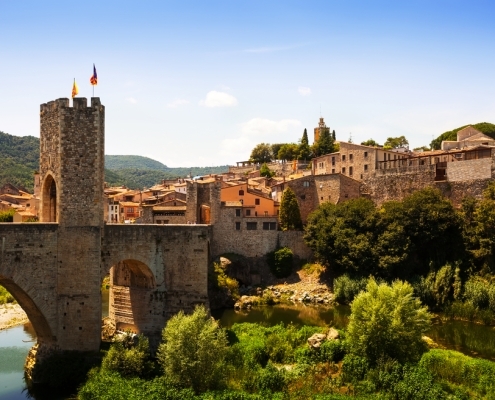 Besalú is a beautiful little town in the north of Catalonia, so much admired because of its outstanding medieval heritage that has been carefully preserved to today. 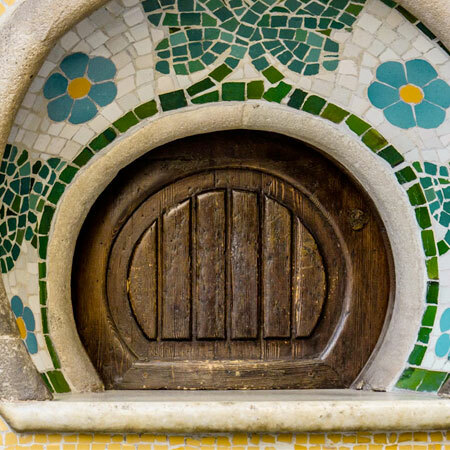 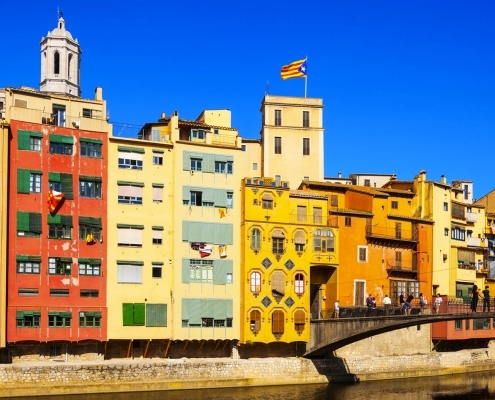 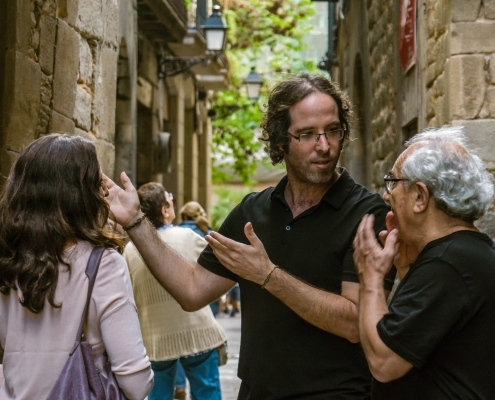 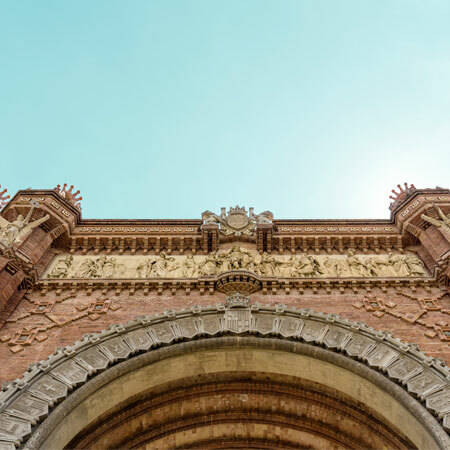 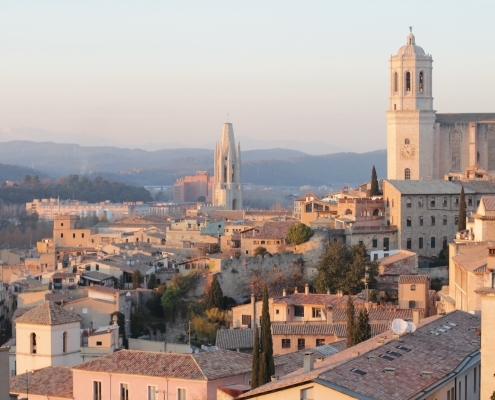 You can visit top Girona attractions and see iconic landmarks throughout your tour, and be guaranteed that this will be the best of sightseeing you have ever embarked on. 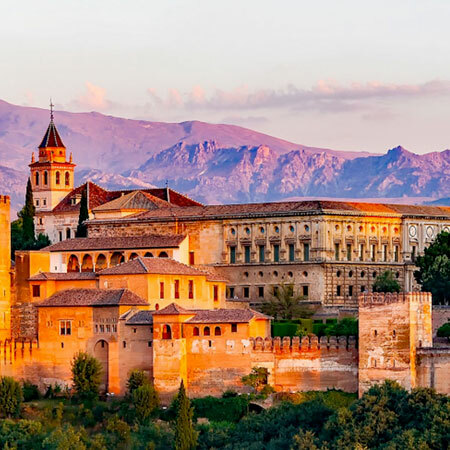 Don’t miss this for anything else this season and do yourself and loved ones a huge favor by registering for THIS TOUR today!